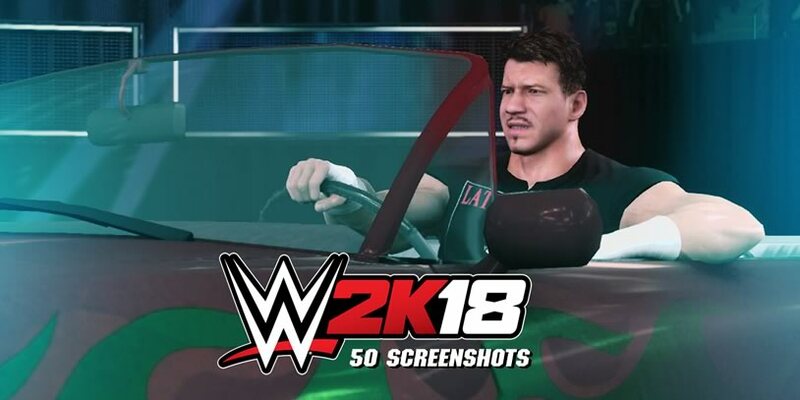 Are you lost in the whirlwind of early access WWE 2K18 content? Take a look at these 50 must-see screenshots and get right into the action! Featuring; Superstar entrances, Universe mode, Backstage brawl, OMG moments and the newly re-designed main menu interface.